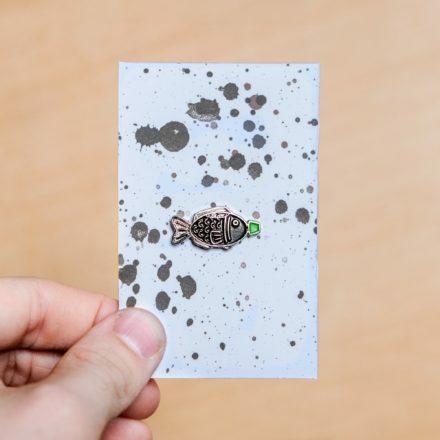 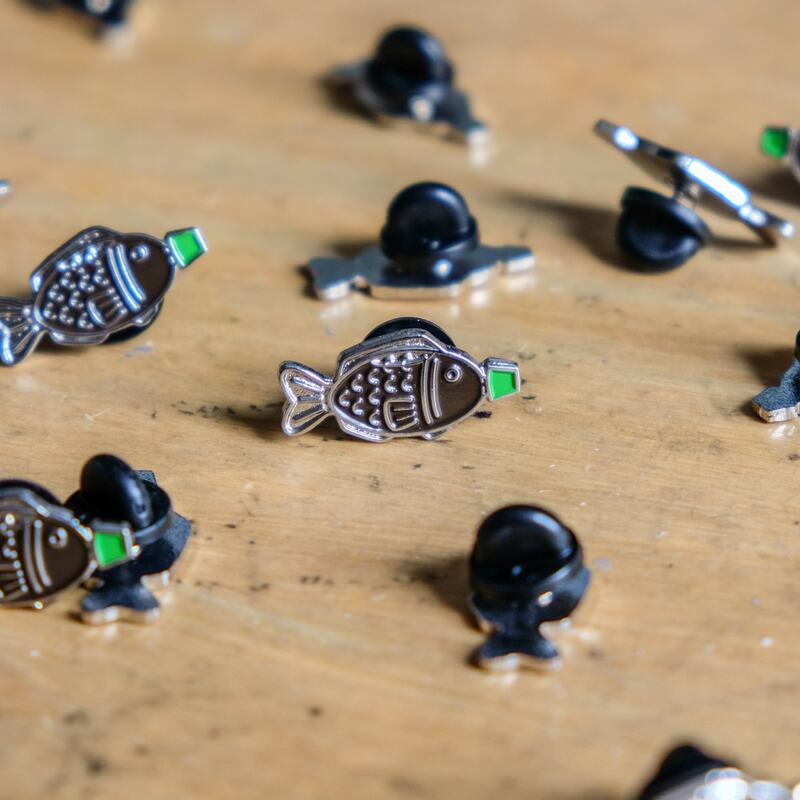 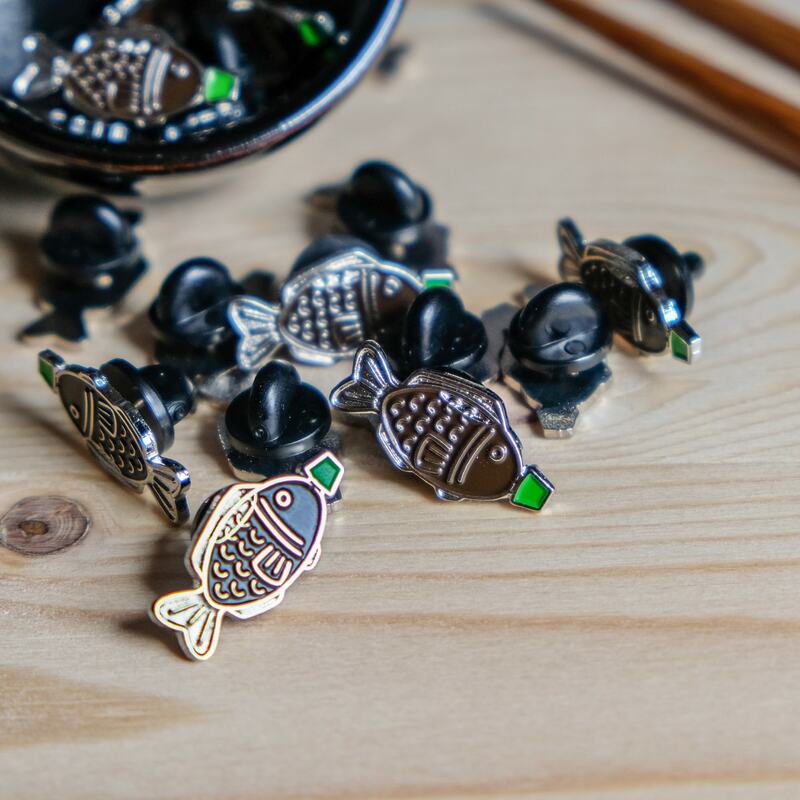 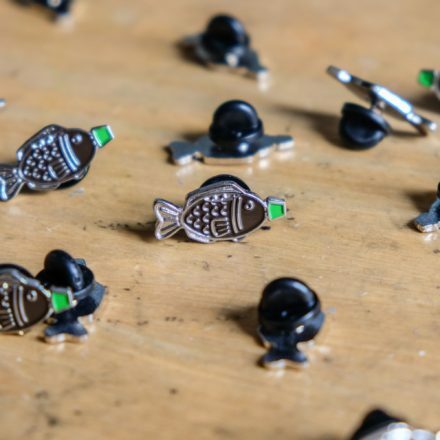 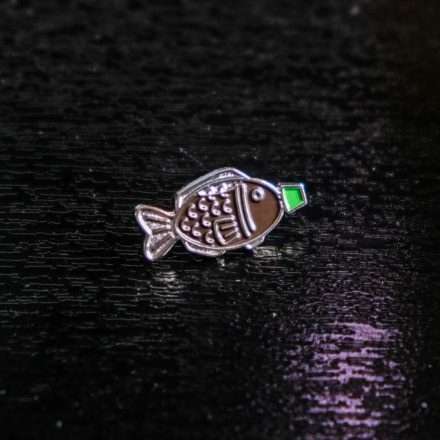 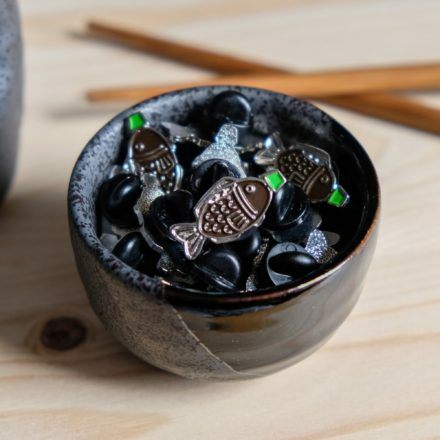 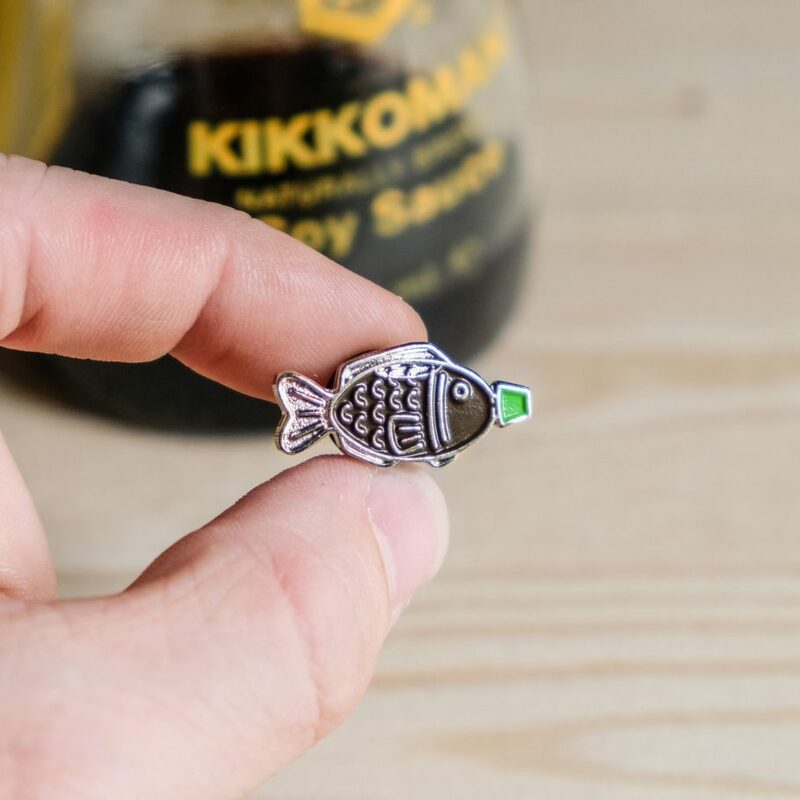 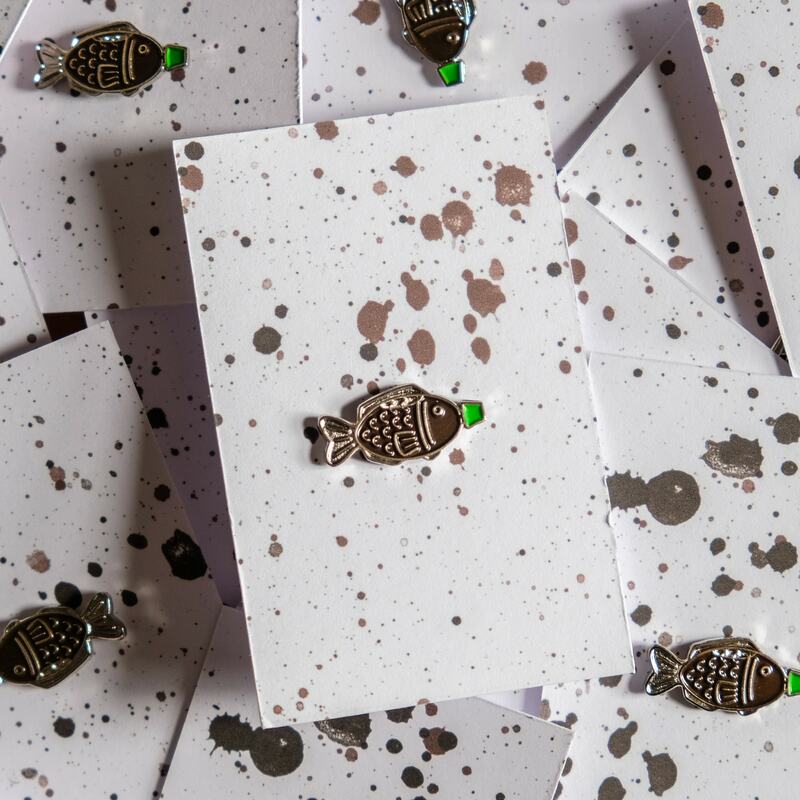 This little soy fish enamel pin is the perfect accessory for sushi fans. 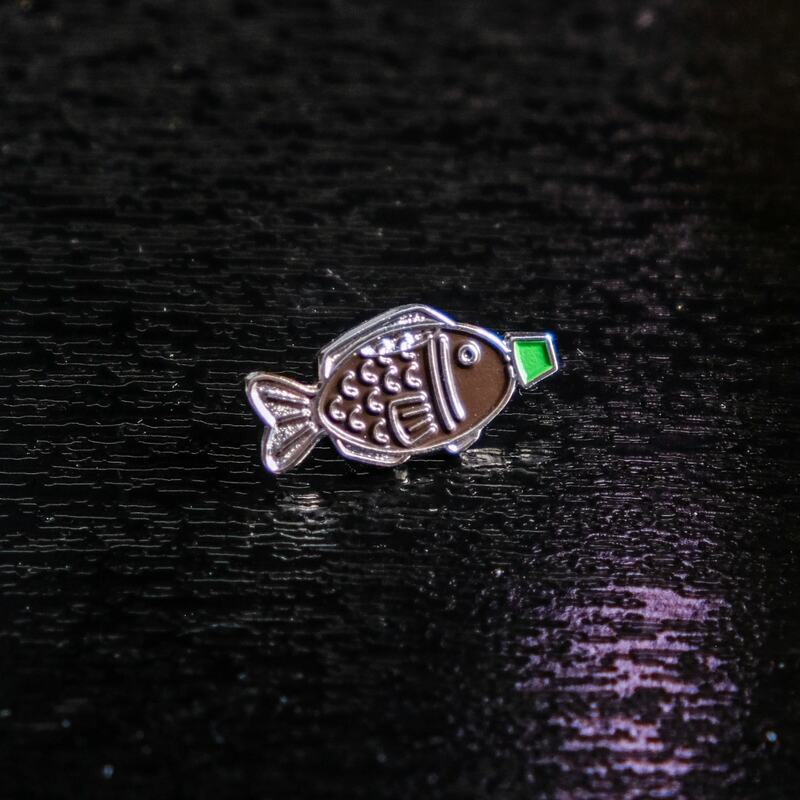 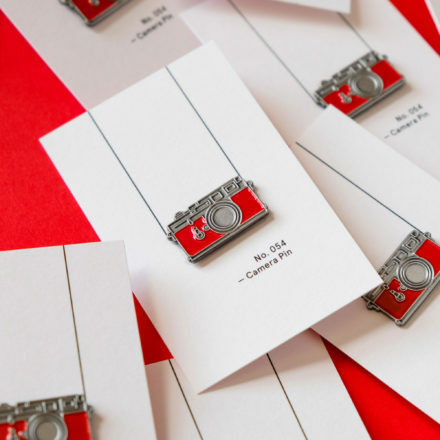 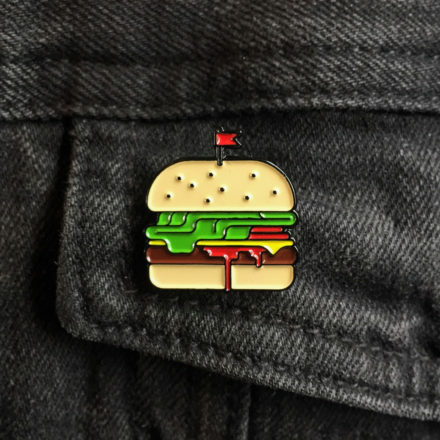 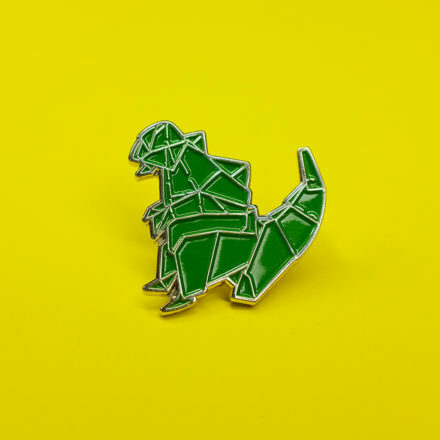 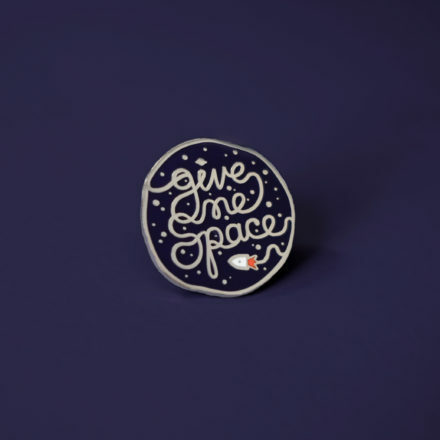 Measuring 24mm wide, the pin looks great on bother lapels and pockets with room left over for your other favourite accessories. 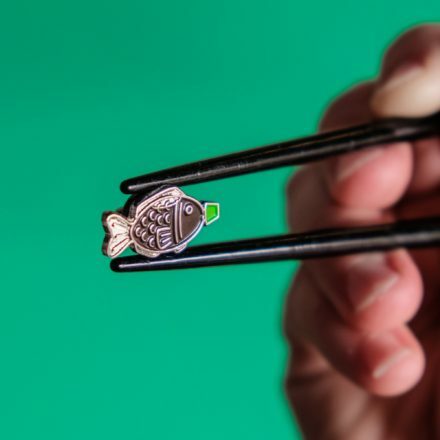 The soy fish is made from soft enamel with a nickel finish.